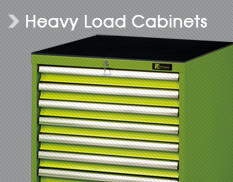 The most robust drawer system for really “heavy duty” applications. Each design supports weights of up to 200 KGS on a single drawer without any risks of overload, damage and wear & tear. All TC products are made from first grade steel, with good welding characteristics for added strength. The main working edges are properly folded to prevent injury to users and to add product rigidity. 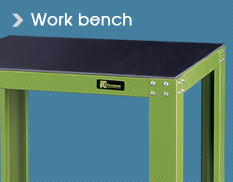 TC Heavy duty work bench has been designed and developed to withstand heavy loads and provide superior stability during applications. These work benches are made to last a very long time. 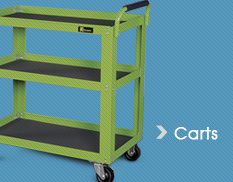 Perfect tool carts and trolleys that provide smooth roll over of most work surfaces with its heavy duty casters. 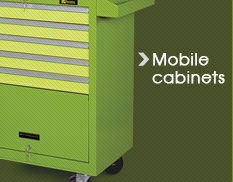 These carts are ideal to support heavy tool chests, store power tools and other heavy equipment. Chests come in a variety of different sizes. All TC chests are made to withstand abuse. Multiple layered compartments make storing tools easy and convenient. 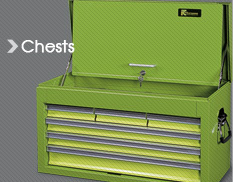 Lightweight chests are perfect for jobs on site. 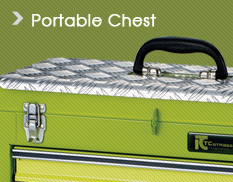 Easily carried in one hand, chests have been designed with the user in mind. A strong, durable and multi functional tool box that workers can bring along to the work site, store in the back of the van or at home.